The Canadian Museum of Civilization in Gatineau, Que., has become the Canadian Museum of History today after receiving royal assent Thursday. The legislation rebranding the museum passed third reading in the Senate Wednesday. On Thursday, it received royal assent, Heritage Minister Shelly Glover announced on Twitter. The federal government has tied the rebranding to its plans to celebrate the 150th anniversary of Confederation in 2017 and said the new Canada History Hall is scheduled to open by then. “We welcome our new name and mandate with pride and enthusiasm,” said museum president and CEO Mark O’Neill in a news release. While the name change is official, the changes to the museum itself and its promotional material are not expected to happen overnight. The museum is expected to include displays on major milestones since Confederation, including the Last Spike from construction of the Canadian Pacific Railway, Montreal Canadiens legend Maurice (Rocket) Richard's hockey jersey and items from Terry Fox's Marathon of Hope. The Museum of Civilization's First Peoples Hall, a permanent exhibit of aboriginal artifacts from across Canada, is expected to remain where it is, as will areas such as the children's museum and the IMAX theatre. 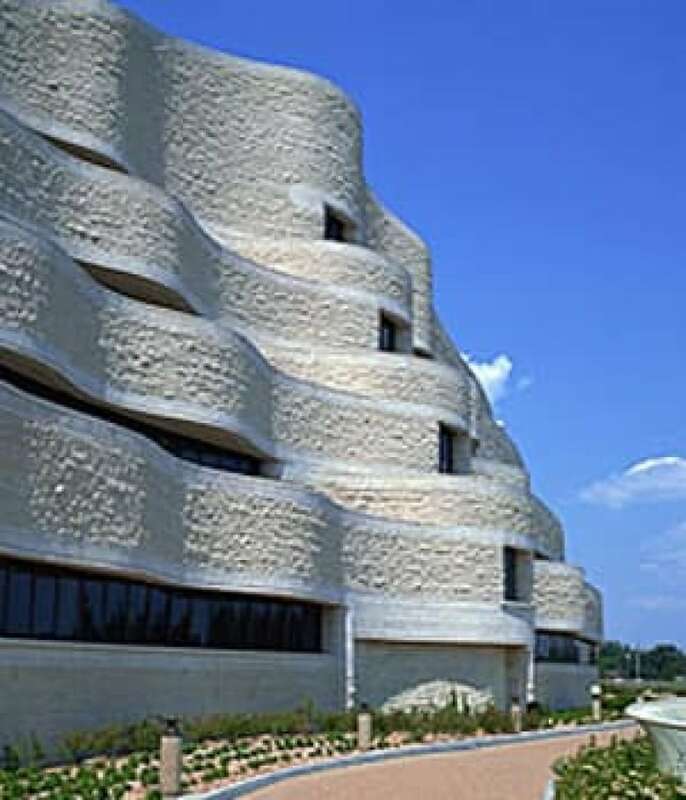 The Canadian Museum of History has existed in some shape or form since 1856.